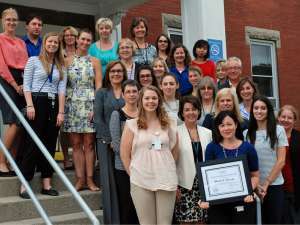 For the second consecutive year, Grand River Hospital has been named a Gold Award recipient for the "Healthy Workplace Award" by the Waterloo Region Public Health's Project Health campaign. 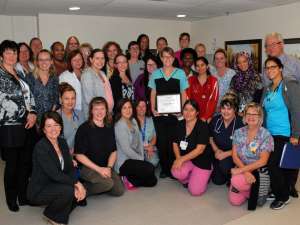 Claire Birrell has earned the respect of staff and patients in Grand River Hospital’s inpatient surgery unit. 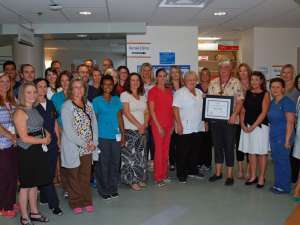 Claire has won the hospital’s award of excellence for October. Registered dietitian Hannah Marcus has won GRH’s September award of excellence for her work leading the hospital’s dietetic internship program., one of only 14 such post-graduate internships in Canada. 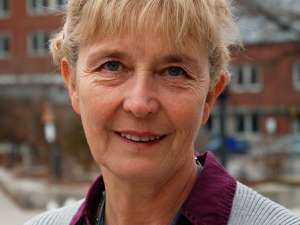 Nancy Evans, a GRH nurse leader who helps people undergoing life-sustaining kidney treatment at home, has won GRH's latest award of excellence for her care and dedication.